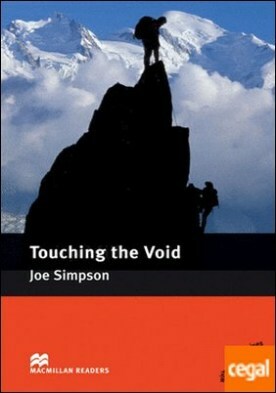 MR (I) Touching the Void Pk por Simpson, J. / Collins, A.
Autor: Simpson, J. / Collins, A.